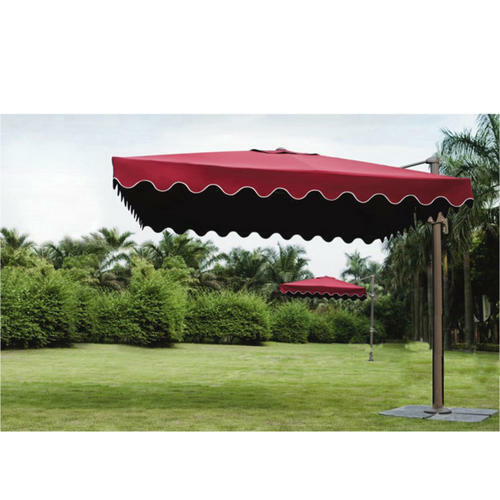 Outdoor Umbrella is used for all weather.The outdoor umbrella is available in various design.The outdoor umbrella is available in various colour.The outdoor umbrella is sunproof, waterproof. The outdoor umbrella is available in a wooden frame, aluminium frame, metal frame. The outdoor umbrella is for heavy wind pressure. The outdoor umbrella is maintenance free.